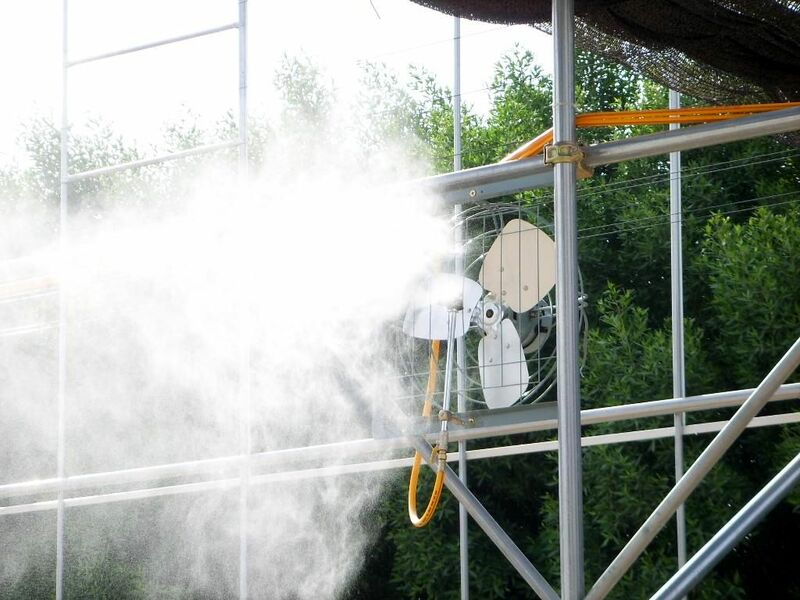 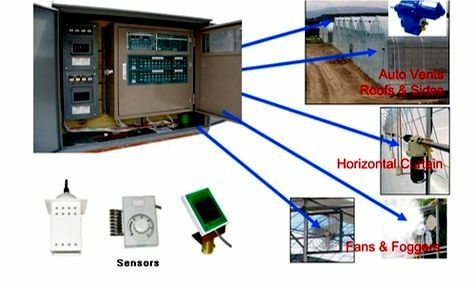 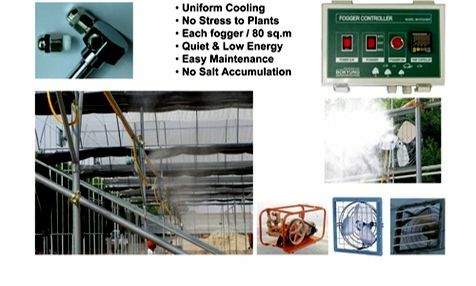 Environmental control for heating and cooling uniformity is a very important design consideration to maintain desired environmental set point conditions. 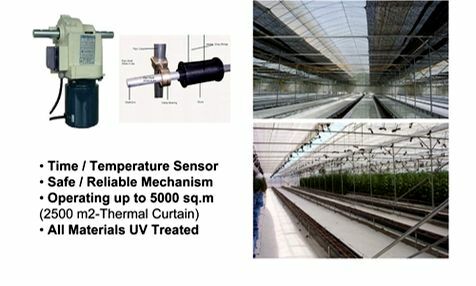 However, the distribution of heat is difficult, and a uniformly heated environment may not result. 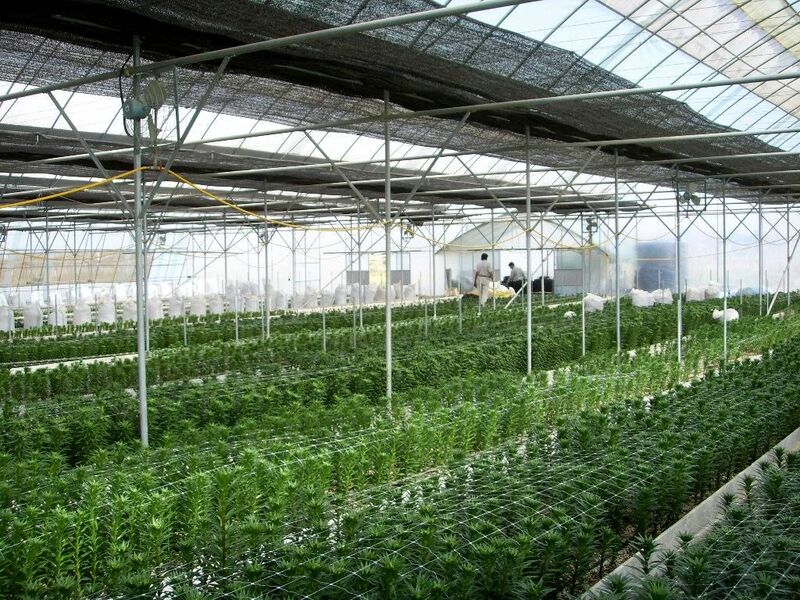 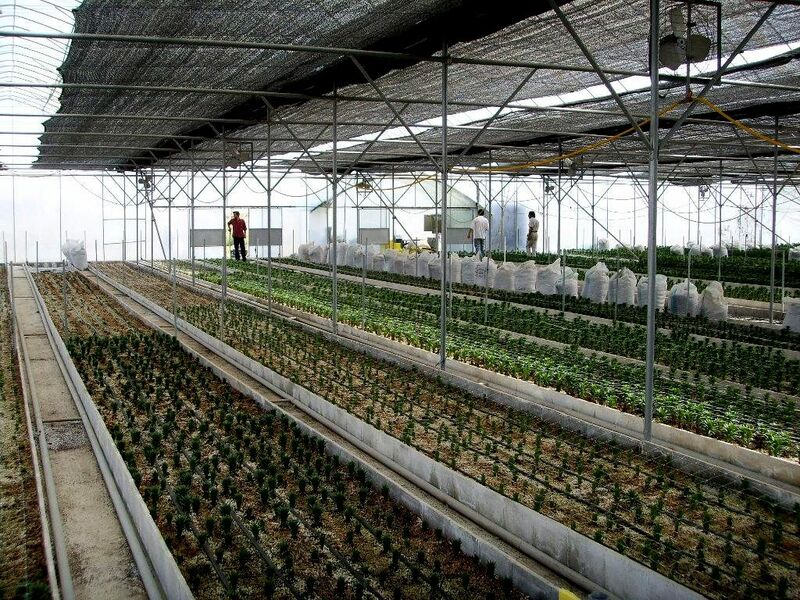 Non-uniform environments cause differential plant growth rates, potential disease problems, unpredictable results with nutrition or hormonal application, and generally a more difficult plant production system to manage. 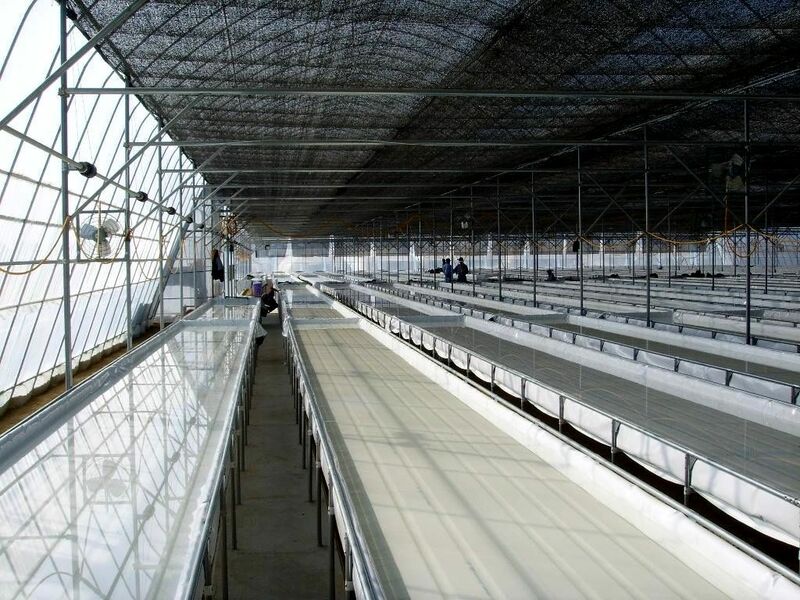 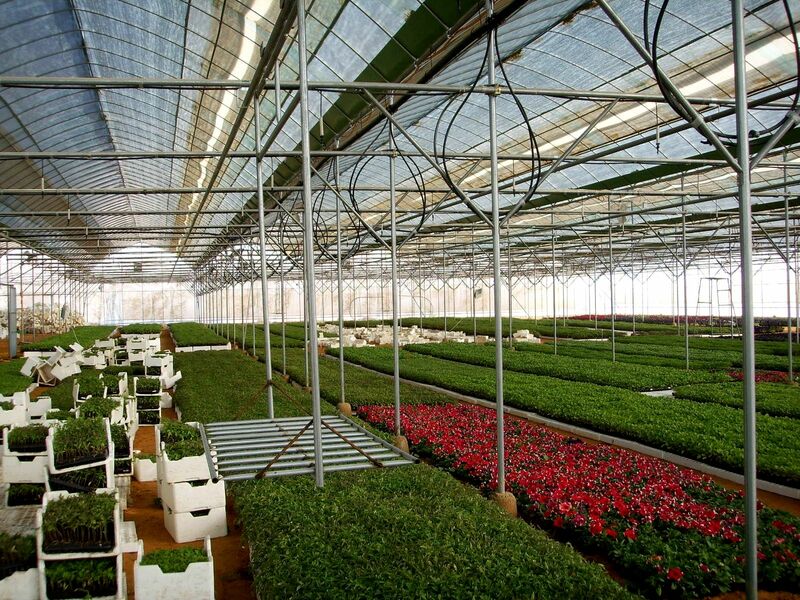 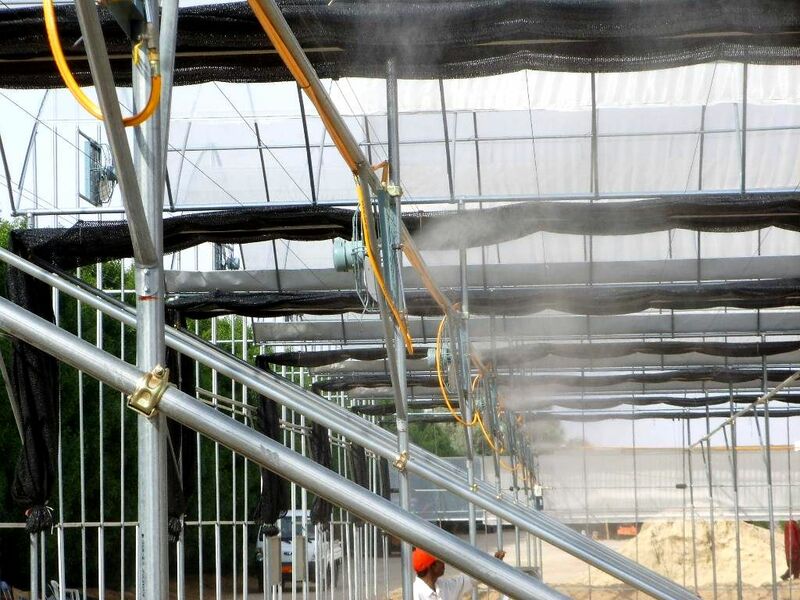 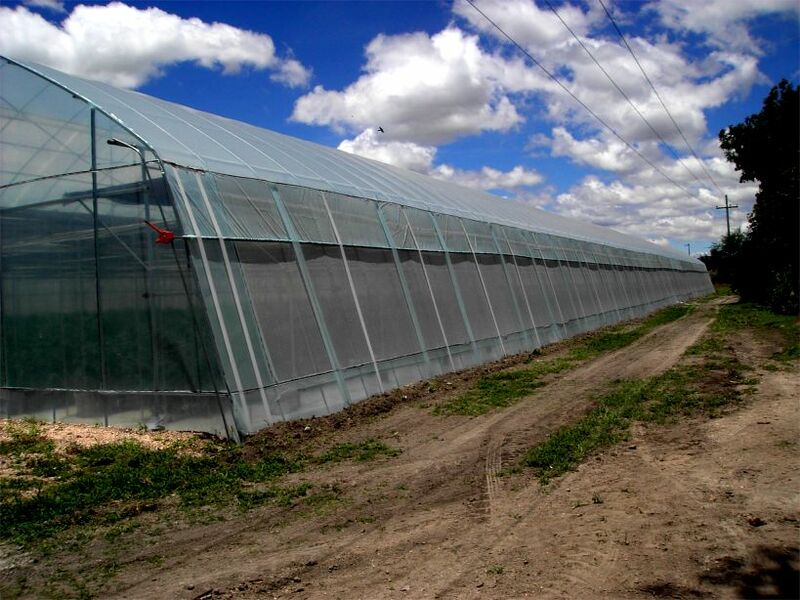 Bk Greenhouses offer Other greenhouse systems such as: an energy blanket or shade cloth. 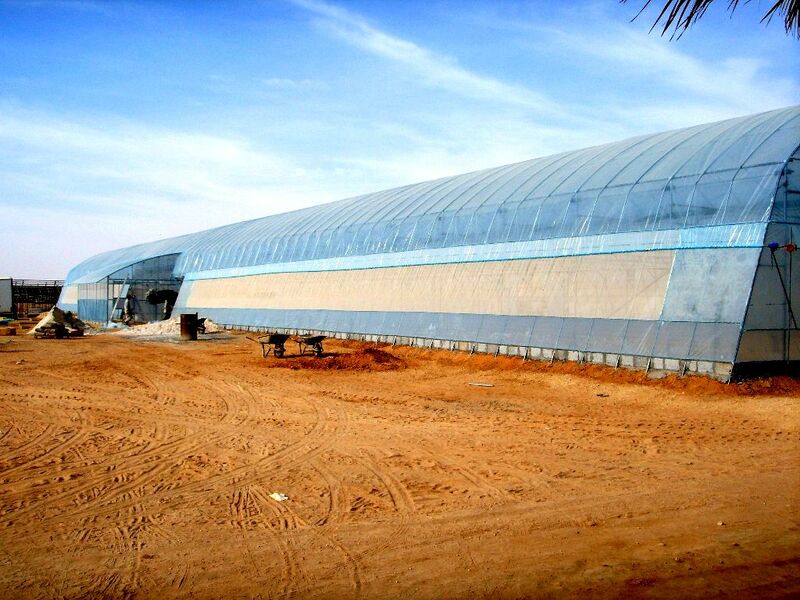 The most common energy conservation technique related directly to the design of the structure is the internal energy blanket. 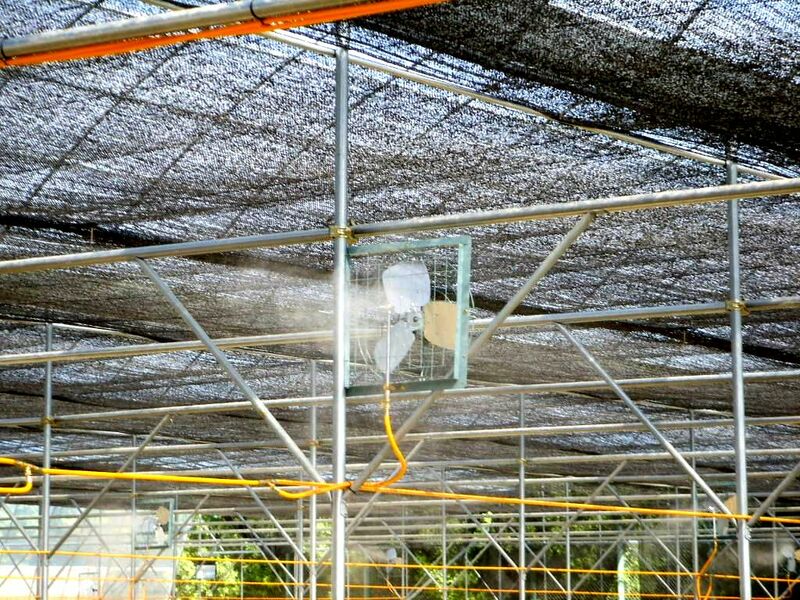 This system could also be used as a shading system with proper selection of blanket material. 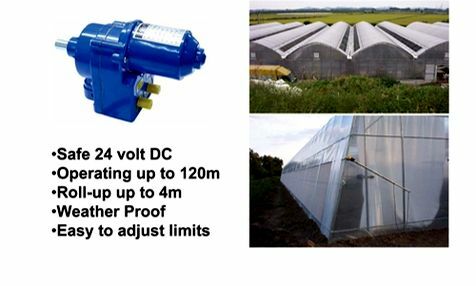 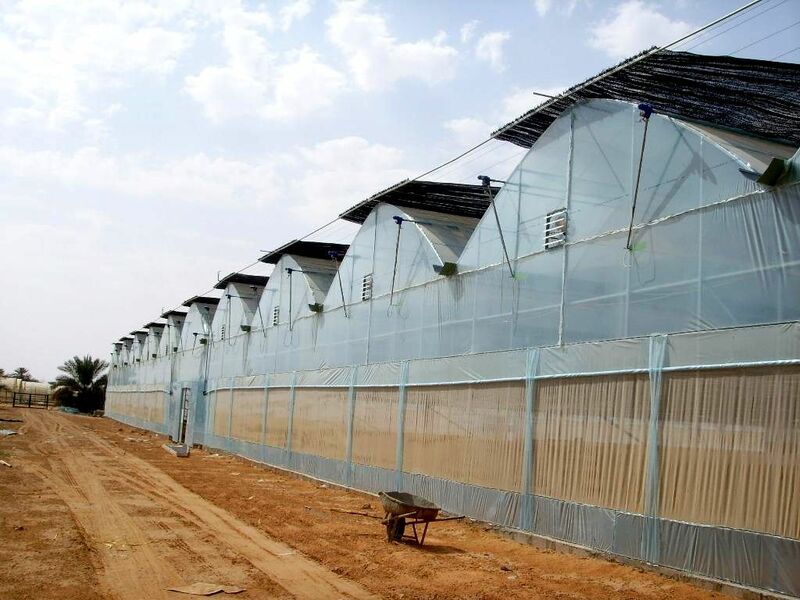 In all greenhouse structure designs, a space for the energy blanket should be provided, whether the system is initially installed or not. 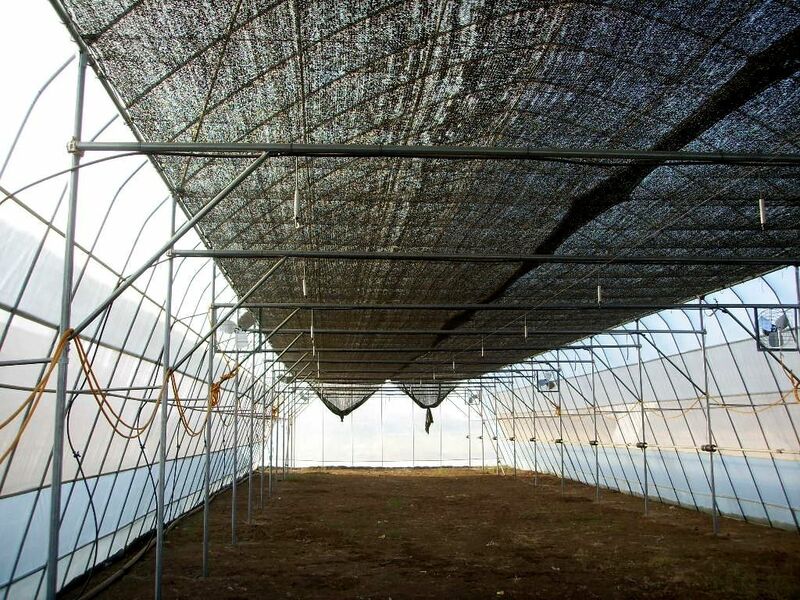 Within a gutter-connected greenhouse, the blanket can be located at the height of the gutter. 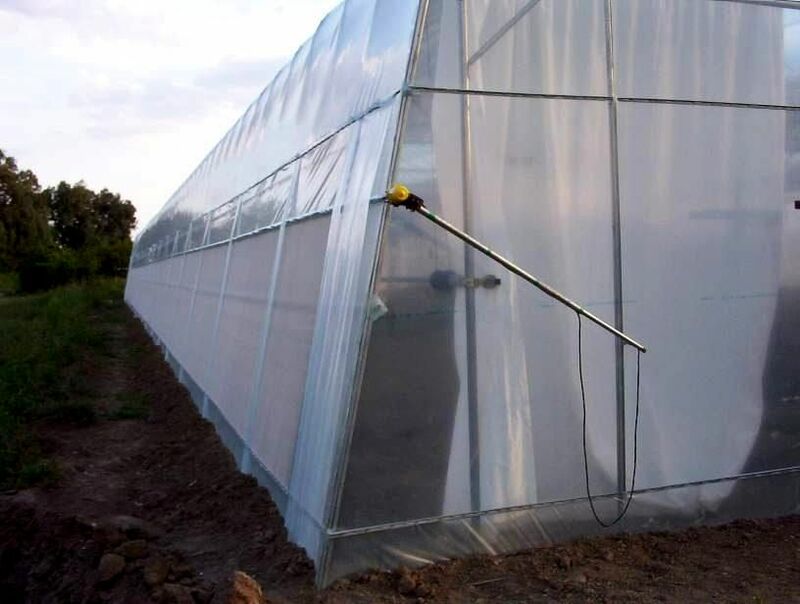 When not in use it can be tightly packed beneath the gutter to minimize shading to the plants below.